Global Bacofoil shortage incoming. 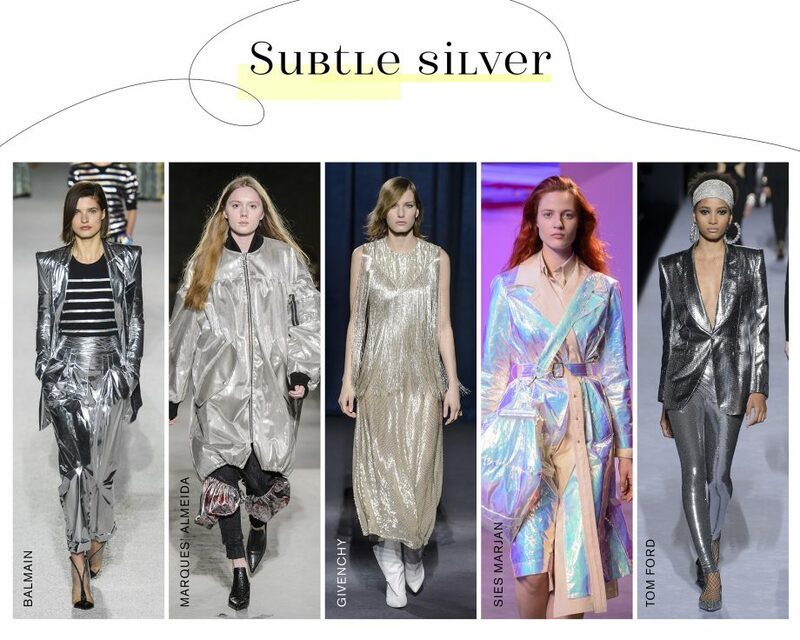 That’s right, cool futuristic silver is the metallic to shine in. At MM6, it was head to toe (and wall to wall – the presentation took place in a blinding silver-lined room) – from trenches to boots. At Balmain, it was all about the glamazon that Olivier Rousteng loves so much, dressed in high shine lame. There was good old-fashioned movie star glamour courtesy of Givenchy’s swishy silver beading. Butif all this is making you think ‘Beam me up, Scotty’ – fear not. 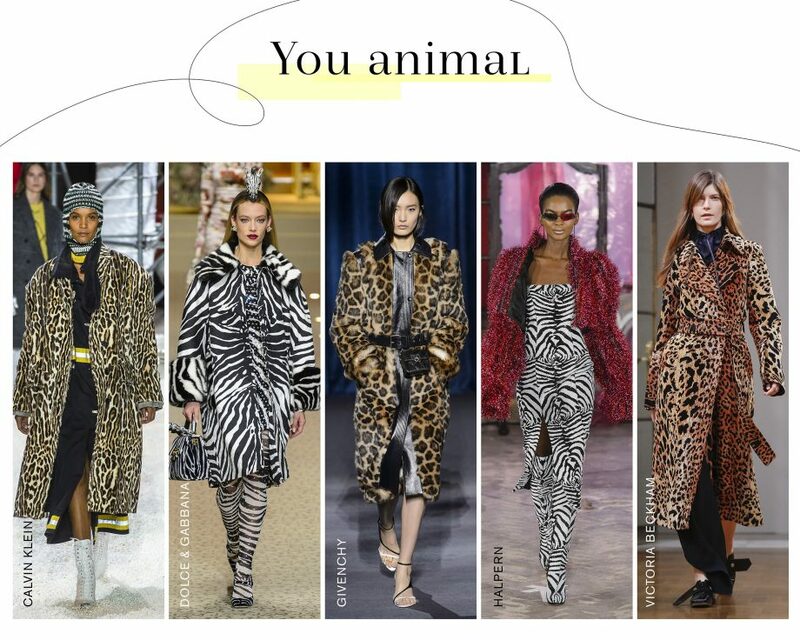 There are also cool, less ‘Hollywood’ takes on the trend – like the parkas at Marques Almeida and a holographic trench at Sies Marjan. 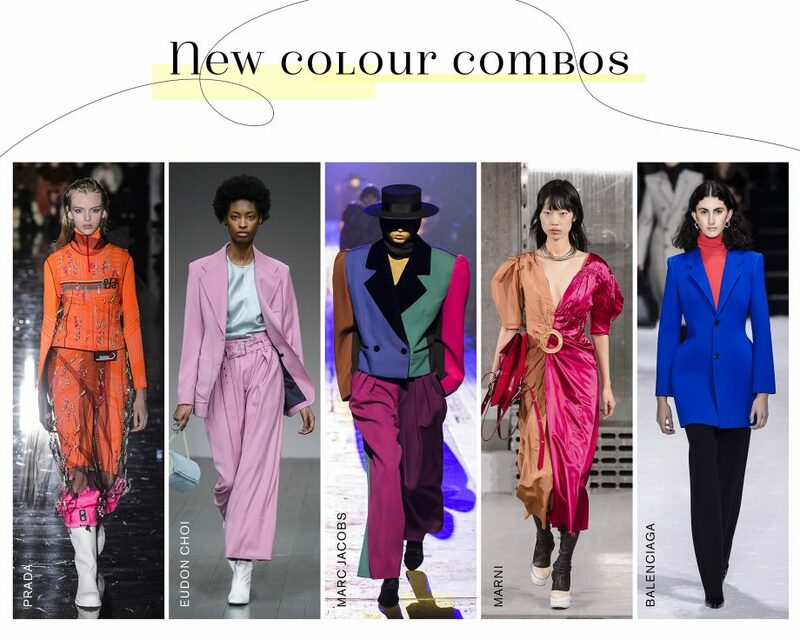 Designers including Marc Jacobs and Francesco Risso at Marni brought all the joy by showing off their skills as colourists – beautiful, unusual palettes were everywhere, reminding us of some of our favourite artists. Full-on Keith Haring neon at Prada, refreshing David Hockney pastels at Eudon Choi, tonal blocking a la Rothko at Marni and amazing Matisse style primary colour combos at Marc Jacobs.